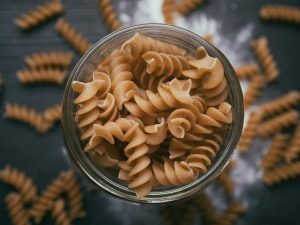 Do you think healthy foods all taste bland and boring? 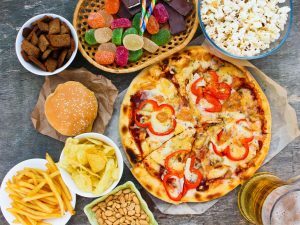 Think again, because here are 15 healthy foods that taste as good as, or better, than popular junk foods. If you think strawberries are sour and tasteless, you’ve just not had the right ones yet! Good-quality strawberries are naturally sweet and juicy, as well as being a good source of vitamin C, manganese, folate and potassium. 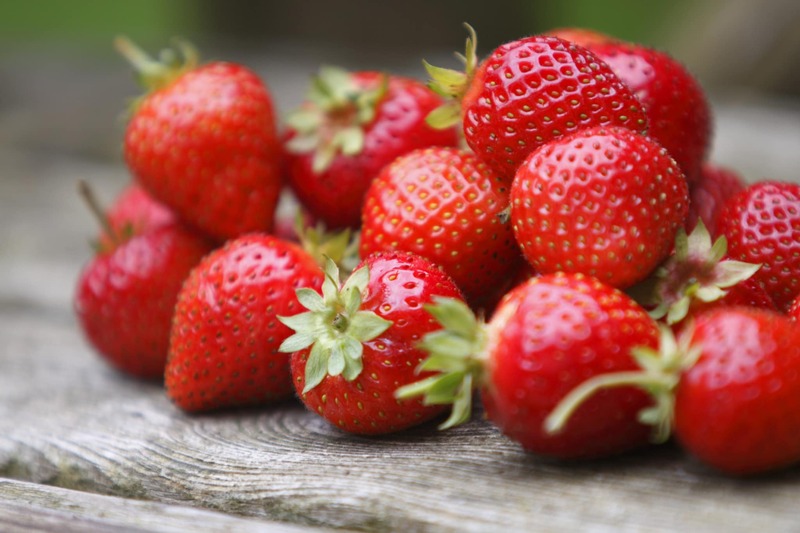 One cup of strawberries contains 3 grams of fiber and as few as 46 calories, and eating them has been linked to improved heart health, cancer prevention and blood sugar control. If you really don’t like them plain, try dipping the end of them into some melted dark chocolate for a tasty treat. Blueberries are sweet and full of nutrients. 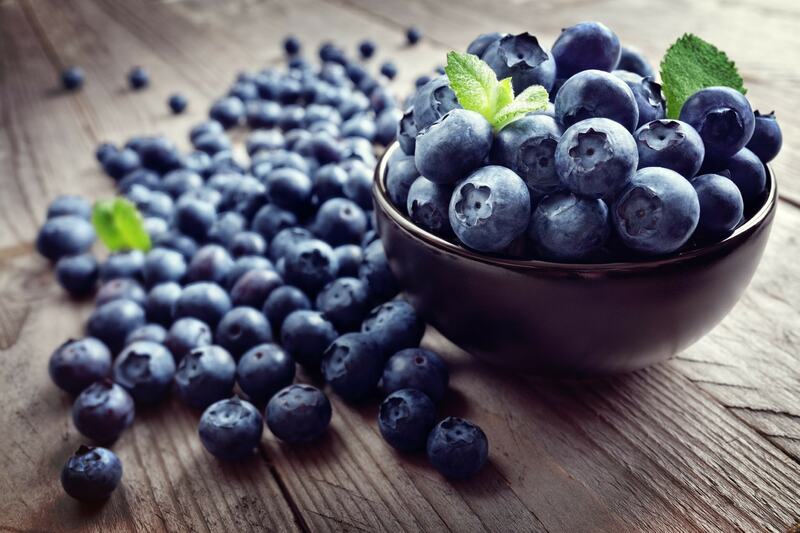 One cup of blueberries has 4 grams of fiber and only 84 calories. They also contain many vitamins, and are known as an antioxidant superfood. They may help protect against oxidative damage, chronic disease and memory loss in older adults. Blueberries can be enjoyed fresh or frozen, and they are delicious mixed with Greek yogurt and nuts, or with full-fat cream for a decadent dessert. 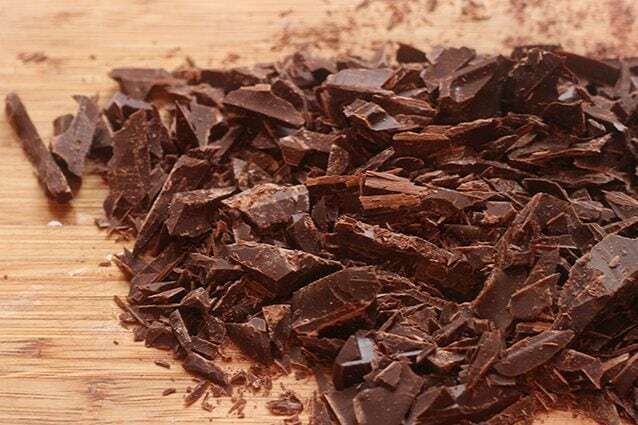 Dark chocolate with more than 70% cocoa content is very healthy, and could lower the risk of several diseases. It contains plant compounds which have been shown to lower blood pressure, protect against heart disease and even protect the skin against harmful UV rays. Enjoy a couple of squares of dark chocolate with a good cup of coffee for a perfect taste combination. Almonds are full of antioxidants, and also contain large amounts of fiber, protein, vitamins and minerals. They are an ideal snack food as they need no preparation, and they are also very filling. One study showed that almonds increased weight loss by as much as 62% when part of a weight loss plan. 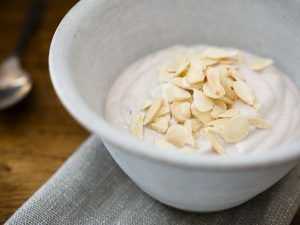 Almonds may also lower cholesterol and blood pressure, as well as reduce the oxidation of LDL-cholesterol – all of these are risk factors for heart disease. If you want to try something different, put 2-3 almonds inside a date for a sweet treat. Crunchy, salty and moreish, pistachios contain large amounts of heart-healthy fats, protein and fiber. They are a source of antioxidants, and have been linked with improved blood fats, decreased inflammation and reduced blood sugar levels. Pistachios are very filling, especially if you shell them yourself. 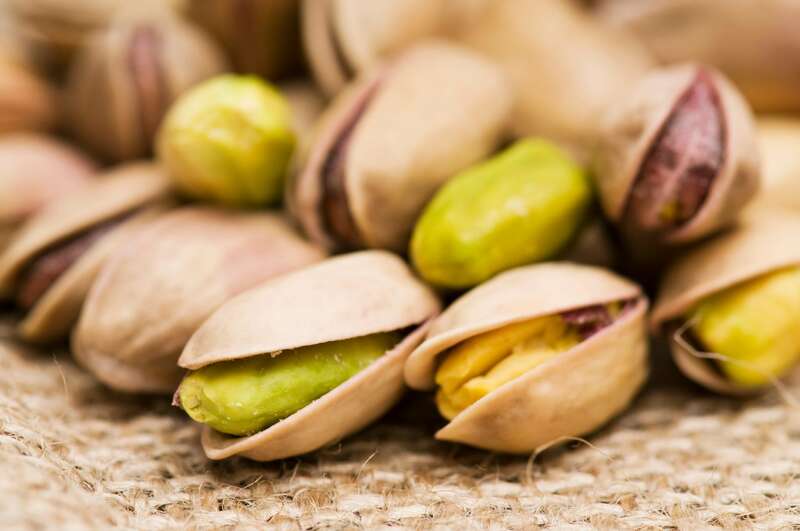 Studies have shown that those who buy pistachios and shell them eat less than those who buy them ready shelled. Pistachios are quite high in calories, with a single cup containing up to 700 calories! 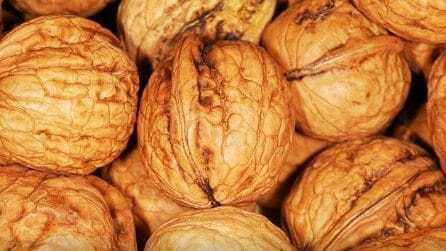 Moderation is key with these tasty little nuts. 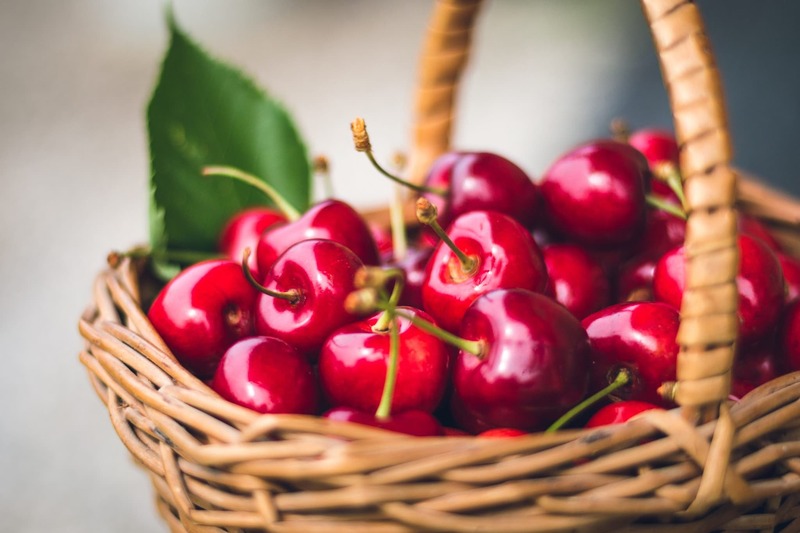 Cherries are not only beautiful to look at, they taste great too. 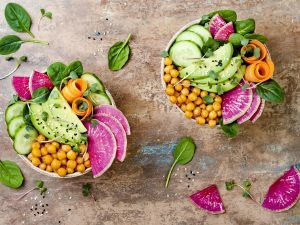 They’re low in calories and high in fiber, vitamins and other nutrients that may protect against cancer, heart disease, type 2 diabetes and Alzheimer’s. Mangoes are super-sweet, full of antoxidants and also soluble fiber. They are quite low in calories, and although they are naturally sweet, they shouldn’t cause large spikes in blood sugar levels because they have glycemic index values ranging from low to medium. The antioxidants in mangoes may contribute to a reduced risk of oxidative damage and chronic diseases. 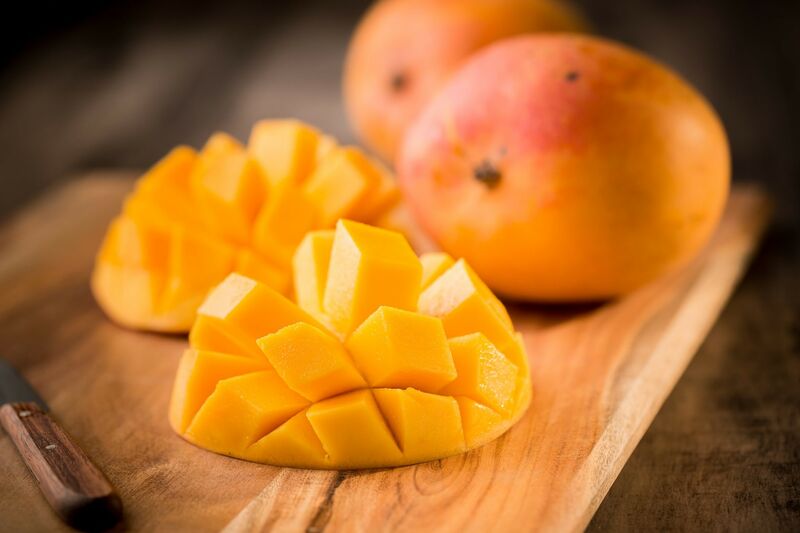 Eat mangoes on their own, or add to oatmeal, smoothies or yogurt. Cheese is delicious, and according to research it’s highly addictive, so be sure to keep an eye on how much you’re eating. 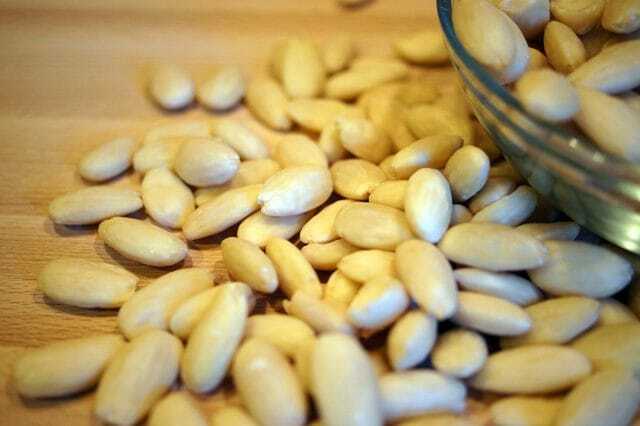 It’s highly nutritious and rich in calcium, vitamin B12, phosphorus, selenium and zinc. 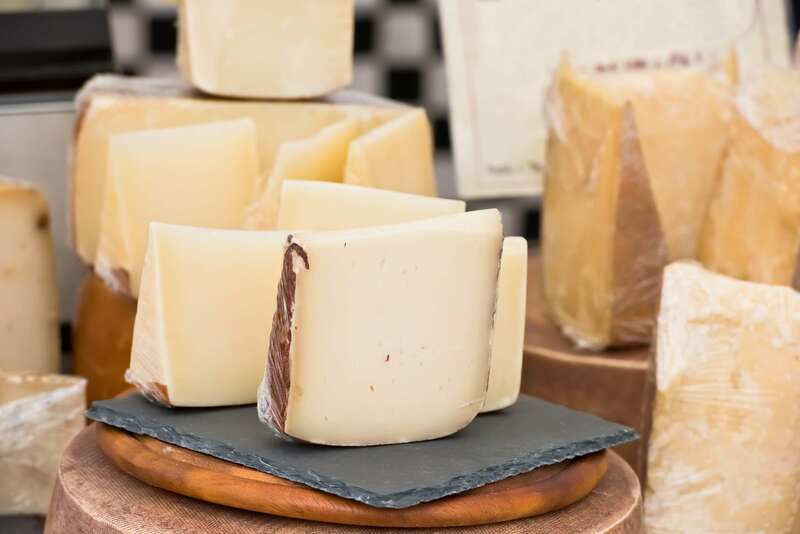 Cheese may be useful in the fight against osteoporosis, along with other dairy foods. Cheese is high in protein, but sadly also high in calories. 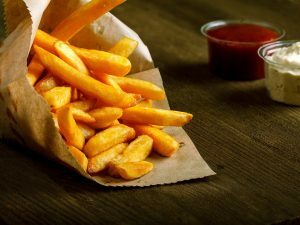 It also contains a fatty acid called CLA, which has been linked to several health benefits and could promote weight loss in overweight people. Avocados are full of fat, but it’s the heart-healthy monounsaturated kind, so there’s no reason to avoid them. 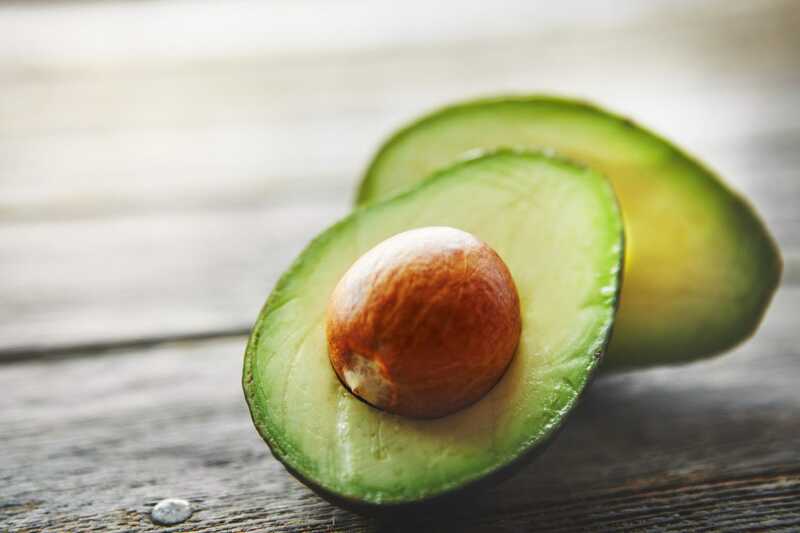 They contain fiber, antioxidants, B-vitamins, vitamin K, potassium, copper, and vitamins C and E. Eating avocados is actually good for your heart, as it can reduce blood cholesterol and triglycerides by up to 22%, while raising the good HDL cholesterol. Avocados are a dieter’s friend because they are very filling and don’t raise blood sugar levels by much. 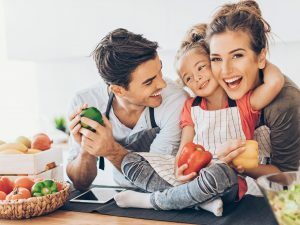 You can eat avocados by themselves with some good olive oil and seasoning, try them on toast with black sesame seeds and lemon, or even create a chocolate mousse with them.